Twenty years ago, Pokemon invaded North America and kicked off a senstation that is still running to this day. And here at USgamer, we're in the mood to celebrate. We introduce Pokemon Week with a look back at Pokemania and how it took over America in our weekly Starting Screen column. We talk to Serebii, who has been a pillar of the Pokemon community for nearly 20 years. Their site remains one of the foremost houses of knowledge for the anime and the games. We rank the Top 25 Pokemon! Spoiler alert: A Gen 1 Pokemon is not at the top of this list. We delve into the days when Tauros was king of Pokemon. We also talked about the early days of the competitive community in general. Caty remembers growing up with Pokemon Trading Cards. In particular, she looks back on some of that wonderful art. We add Pokemon Gold and Silver to our list of the Top 25 RPGs of all time! 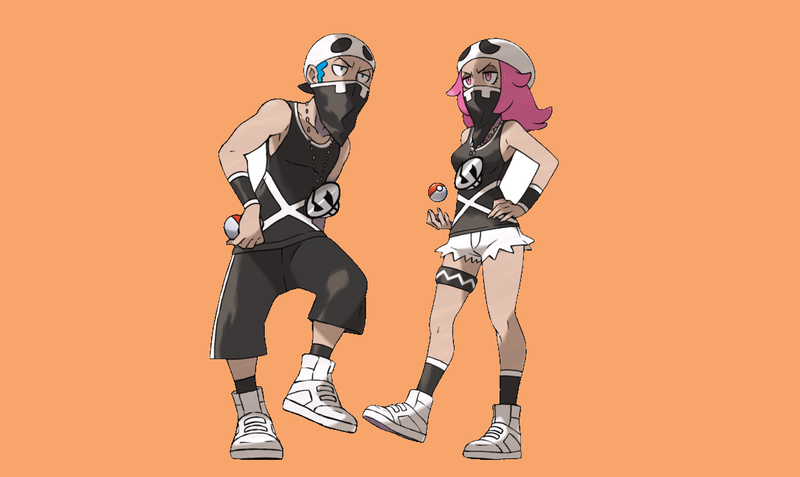 Jake Green explains why Team Skull is the best villain team of them all as he ranks all the teams from Team Rocket onward. And Pokemon producer Junichi Masuda remembers the early days of Pokemon's launch in North America, and his fear that Americans wouldn't embrace cute monsters like Jigglypuff out of the gate. USG Pokemon Week isn't finished yet, so keep checking back as we celebrate Pokemon's 20th anniversary in the geekiest way we can. And, of course, check out our coverage so far of Pokemon Let's Go and Pokemon Go! Tagged with Articles,	Game Boy,	Pokemon,	Role Playing Games.